The Ste. 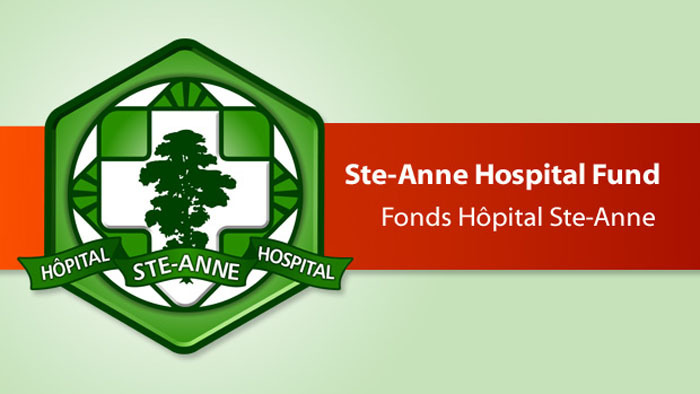 Anne Hospital Fund Inc. has been instrumental in spearheading projects and fundraising campaigns each year. Thanks to generous donors, the Ste-Anne Hospital has laparoscopic surgical equipment, a telemetry system, blanket warmer and many other items that contribute to providing high quality health care for residents of the region. In 2005, The Ste. Anne Hospital Fund successfully raised half a million dollars for the obstetrical unit. The Fund is gearing up to raise money towards the $15M surgical suite and recovery area, to be housed in a new wing.